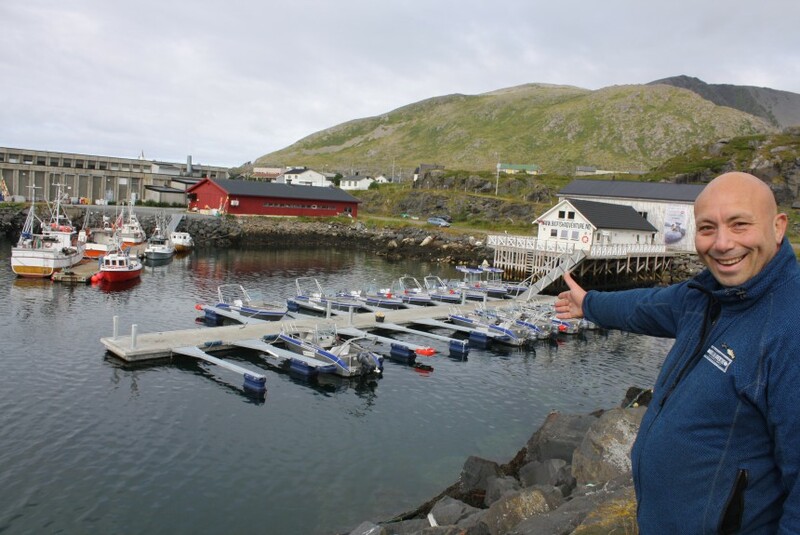 Our quay in Hasvåg Port is situated in beautiful, wild natural surroundings. 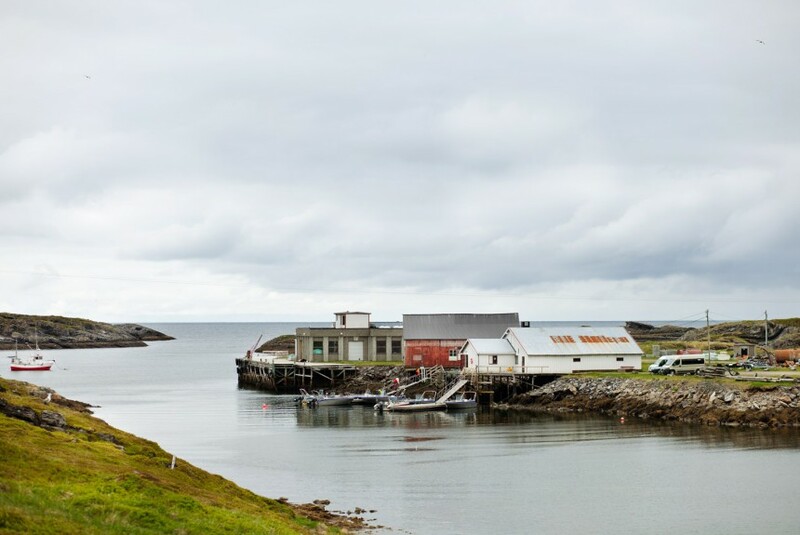 With the big sea and the fishing grounds as the next door neighbor, the port is strategically located for our anglers. Our brand new, top standard servicebuilding situated in Hasvik Port offers a nice and modern servicearea for our guests.